raymondsbrown3 has not filled out any personal information. raymondsbrown3 is not a fan of any other members yet. No other members have become a fan of raymondsbrown3 yet. raymondsbrown3 has not uploaded any wallpapers yet. raymondsbrown3 has not favorited any wallpapers yet. raymondsbrown3 commented on the Other wallpaper trolley on a dallas street at night hdr. raymondsbrown3 commented on the Other wallpaper superb indoor swimming pool. raymondsbrown3 commented on the Religious wallpaper Qolsharif Mosque,Kazan,Russia. we do not like the likeness of the wallpaper already on the page. raymondsbrown3 commented on the Other wallpaper Train Station. raymondsbrown3 commented on the Religious wallpaper Stanford Church at Stanford University. thank you , very nice. raymondsbrown3 commented on the Houses wallpaper Krakow, Poland. raymondsbrown3 commented on the Medieval wallpaper castle. very nice , keep it up , thank you. raymondsbrown3 commented on the Religious wallpaper Basilica of Sacred Heart. 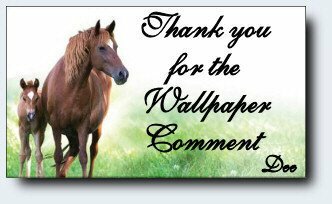 raymondsbrown3 commented on the Religious wallpaper Church in Uppsala, Sweden. raymondsbrown3 commented on the Houses wallpaper Antwerp, Belgium. raymondsbrown3 commented on the Medieval wallpaper Chapel on the Hilltop. thank you their all great. raymondsbrown3 commented on the Medieval wallpaper Neuschwanstein Castle in Summer. raymondsbrown3 commented on the Medieval wallpaper Maison des Tanneurs in Strasbourg, France. 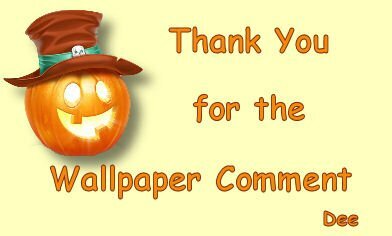 raymondsbrown3 commented on the Other wallpaper Timber Lodge FC. thank you found some very nice ones. trying to find some,that i really like. Page rendered with 14 queries (and 0 cached) in 0.086 seconds from server 48.